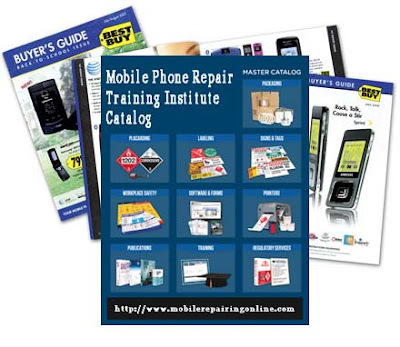 Get contact details according to your location and address of mobile repair institutes in Pakistan. 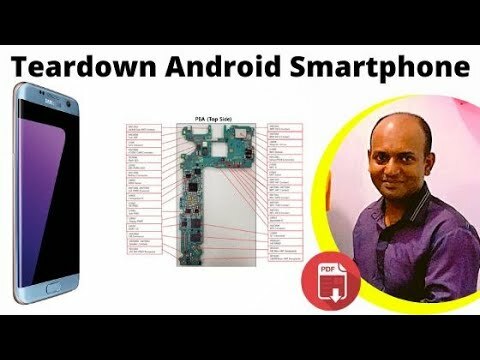 So far, I've been pretty successful or not to give students the information they need before taking admission in cell phone repair institutes near them? Please leave a comment below, and let me know what you think! We'd love to hear from you.this enables us to continue providing the best experience possible for you and helps others new fans to find us on blogger to get the new information they need.